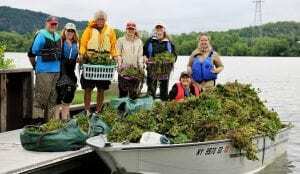 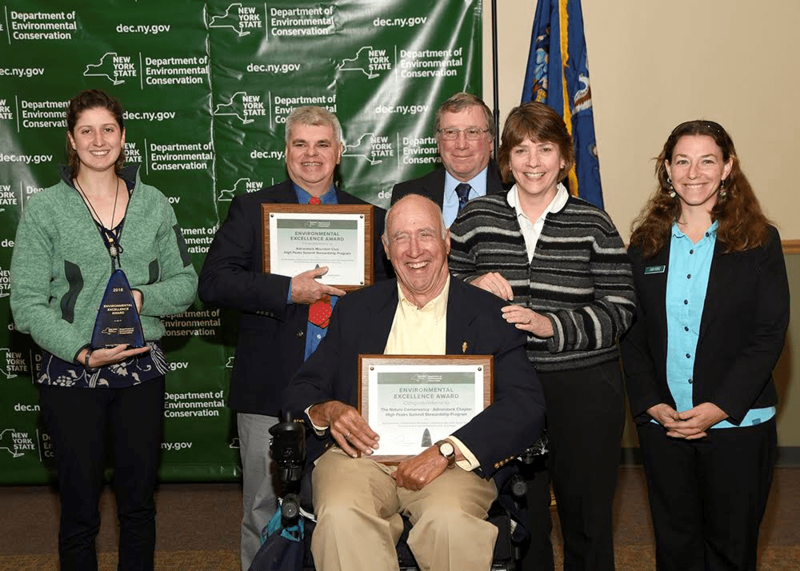 Adirondack Lakes Alliance Inc., representing lake and river associations throughout the Adirondack region, has named the Adirondack Park Invasive Plant Program (APIPP), as the recipient of the 2017 Distinguished Stewardship Award. 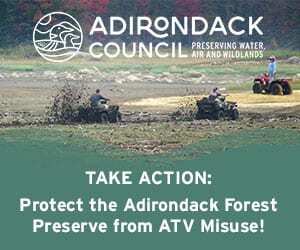 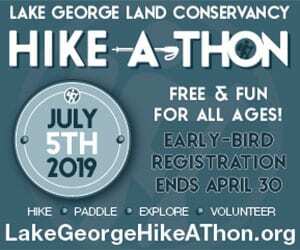 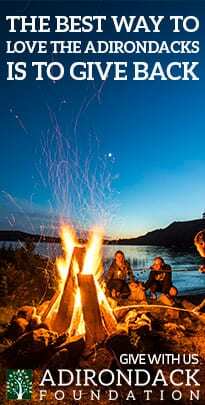 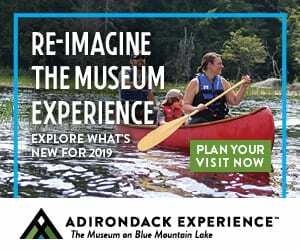 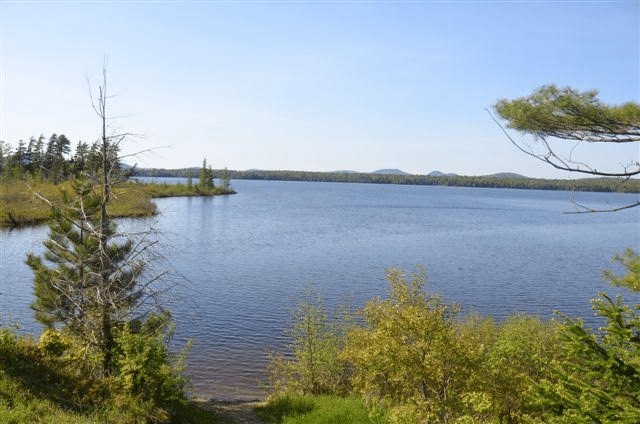 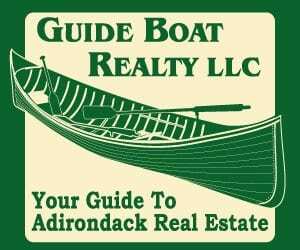 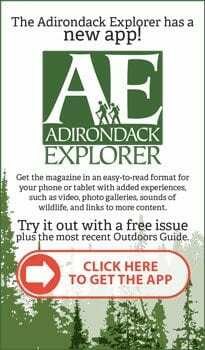 This award is presented annually by ALA to an organization or individual advancing significant contributions in protecting and preserving Adirondack waters. 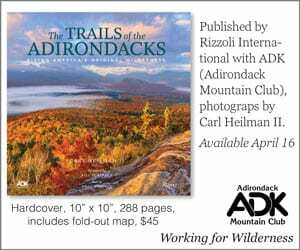 APIPP will receive this award at the 2017 Adirondack Lakes Alliance Symposium being held at Paul Smith’s College on August 11th. 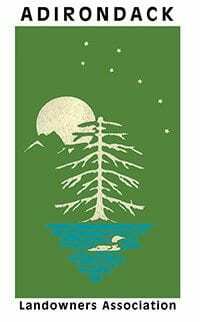 The Symposium, open to all, will bring together representatives from lake and river associations, state agencies, environmental groups, local government and municipalities to discuss approaches in developing and implementing watershed management plans. 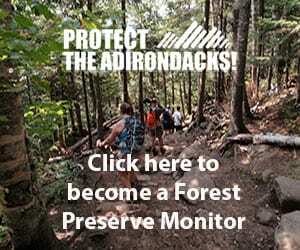 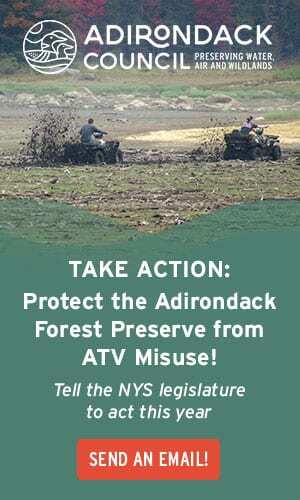 “APIPP has played a role in establishing and deploying both terrestrial and aquatic rapid response teams, implementing and expanding the Adirondack Invasive Species Prevention Program, advancing citizen-scientist invasive species monitoring programs, and raising awareness of invasive species related impacts and spread prevention practices through the State,” a statement from the ALA announcing the award said. 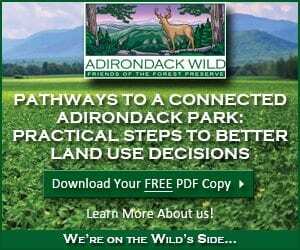 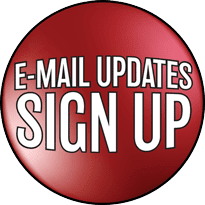 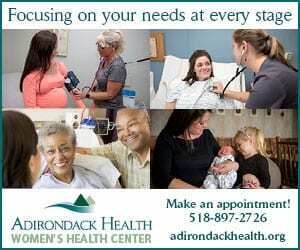 Information regarding the Adirondack Lakes Alliance Symposium can be found on their website. 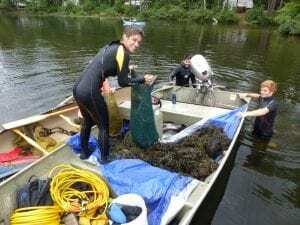 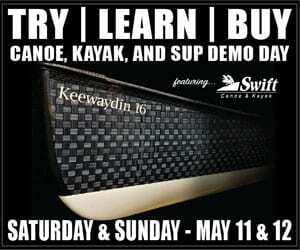 Photos, from above: Aquatic Response Team engaged in milfoil management; and the ISAW 2017 Paddle & Pull event with NYSDEC and LCBP (photos courtesy APIPP).